The Ellen Free PowerPoint Template is great for any restaurant or chef who is looking to highlight their work or food creations in large, bold photographs. The Ellen Free PowerPoint Template uses large food graphics as backgrounds to give emphasis to the food theme. These graphics can be customized to your specific needs for a presentation. The text content in the presentation is able to be seen due to an overlay of dark, transparent shapes over the photographs; this allows for the white text to pop. This Food PowerPoint Template is a unique way to display food preparations, recipes, or photos of restaurants. The color scheme used in the template is gray scale since the color scheme is based on the overlaid colored shapes and text boxes. The majority of the popping color seen in the presentation will depend on the images uses as the background. With the ability to download in PPT, the template can be easily customized in Microsoft PowerPoint and Google Slides. 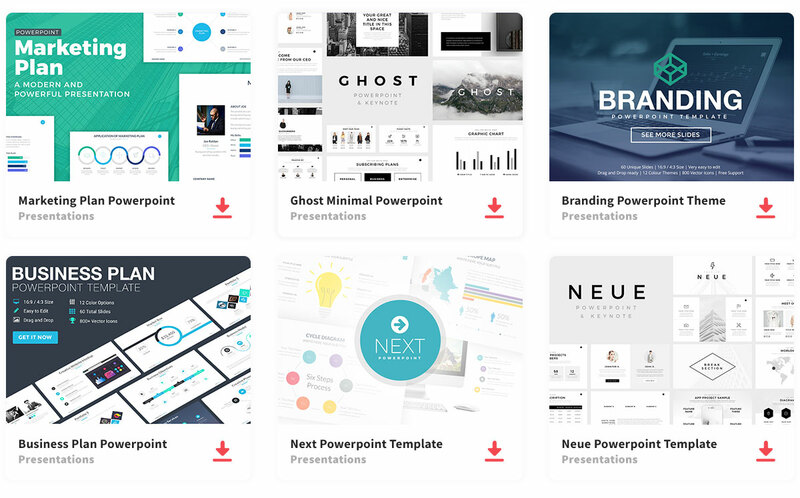 Within this template there are 25 slides that contain title, content, transition and data slides.